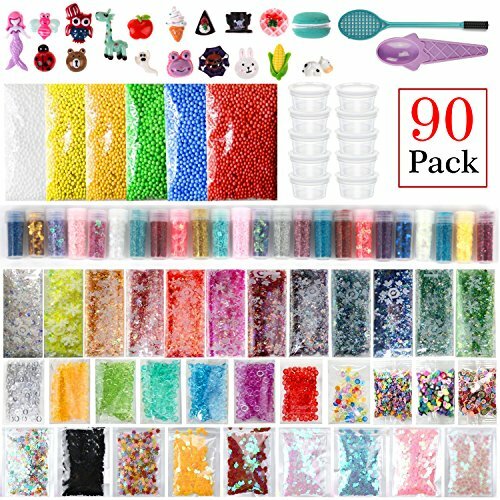 Features: Suitable for slime making, gift box filling, glass bottles DIY, floral DIY, baby dolls filling, art crafts ornament, decoration, handmade material, etc. 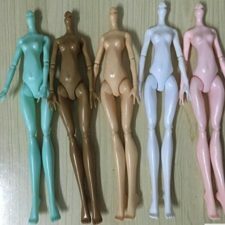 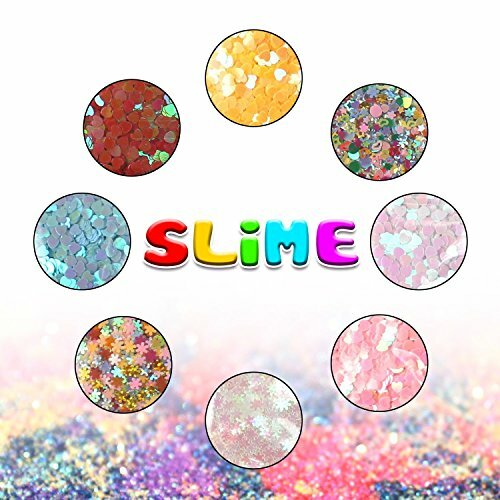 ♕Slime, Slime supplies, Slime kit, Slime kits, Slime stuff, Slime charms, Slime kit for girls, Slime beads, Slime glue, Slime ingredients, Slime ingrediants. 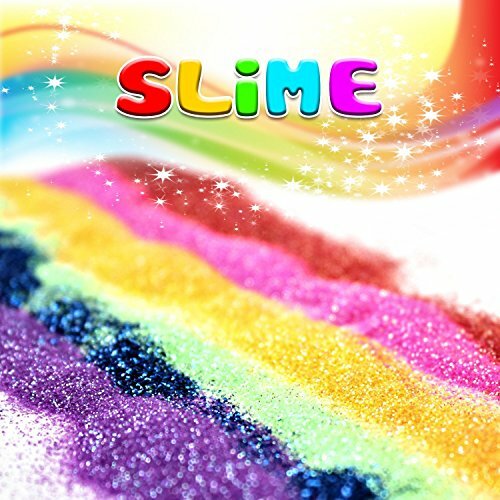 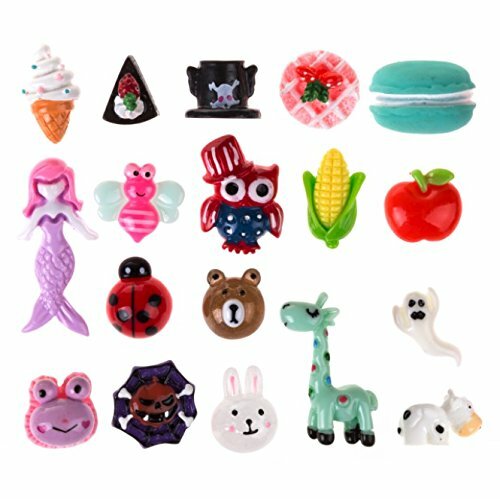 ♕Slime ingredient, Liquid slime, Magic slime, Slime things, Slime uses, Gummy Bear charms, Kids putty, Styrofoam slime. 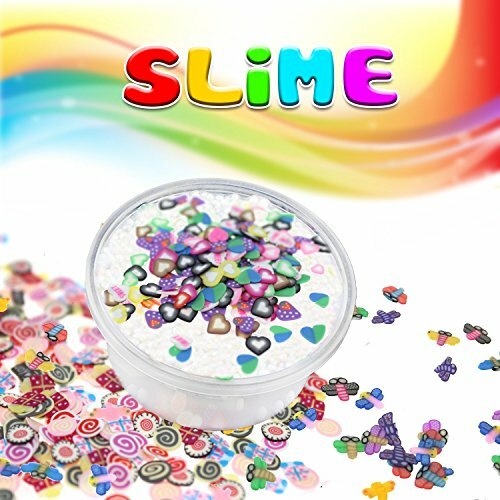 ♕Homemade slime, Crunch slime, Pastel slime, Slime crunchy, Styrofoam balls for slime, Sugar slime, Tiny styrofoam balls, Slime project, Slime making kit, Slime accessories. 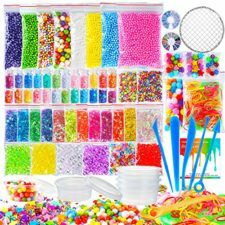 ✔Wide Application slime making kits: Stick to slime, gift box filling, glass bottle DIY, baby dolls filling, pillow filling, art crafts ornament, wedding/party decoration, DIY decorative ball art craft. 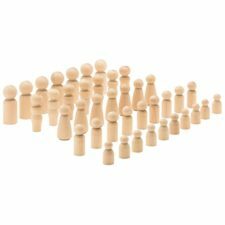 ✔Wonderful Decorations: They can be applied as wedding, birthday, baby shower and celebration decorations. These colorful styrofoam balls, DIY accessories, make these occasions special and charming, and absolutely light up your place. 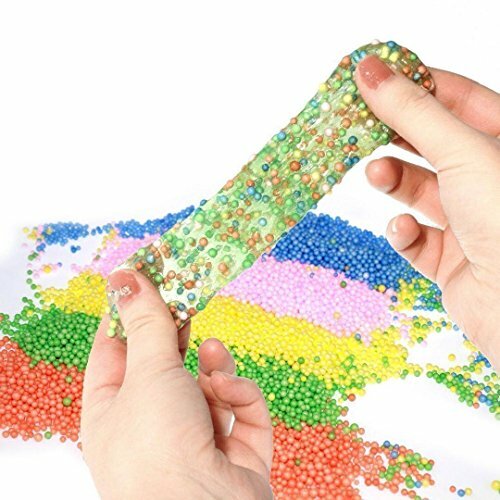 ✔Warm notice: The bead made of plastic, can’t eat; small in size, please use and store away from children, to prevent children from swallow it.